Income and losses from investment real estate or rental property are passive by definition — unless you’re a real estate professional. Why does this matter? Passive income may be subject to the 3.8% net investment income tax (NIIT), and passive losses generally are deductible only against passive income, with the excess being carried forward. Of course the NIIT is part of the Affordable Care Act (ACA) and might be eliminated under ACA repeal and replace legislation or tax reform legislation. But if/when such legislation will be passed and signed into law is uncertain. Even if the NIIT is eliminated, the passive loss issue will still be an important one for many taxpayers investing in real estate. More than 750 hours of service in these businesses. Increasing your involvement in the real estate activity. If you can pass the real estate professional tests, the activity no longer will be subject to passive activity rules. Looking at other activities. If you have passive losses from your real estate investment, consider investing in another income-producing trade or business that will be passive to you. That way, you’ll have passive income that can absorb some or all of your passive losses. Disposing of the activity. This generally allows you to deduct all passive losses — including any loss on disposition (subject to basis and capital loss limitations). But, again, the rules are complex. 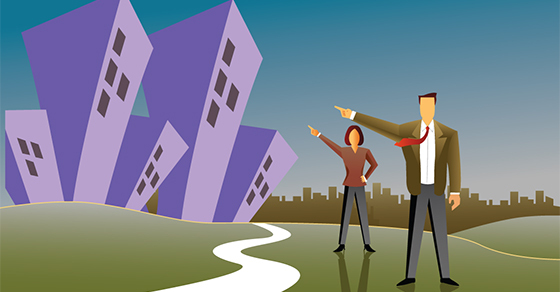 Also be aware that the IRS frequently challenges claims of real estate professional status — and is often successful. One situation where the IRS commonly prevails is when the taxpayer didn’t keep adequate records of time spent on real estate activities. If you’re not sure whether you qualify as a real estate professional, please contact us. We can help you make this determination and guide you on how to properly document your hours.